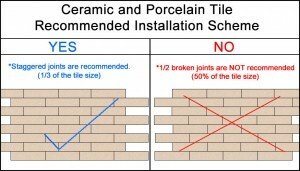 The cleanness of the tiles depends on what cleanser you use. 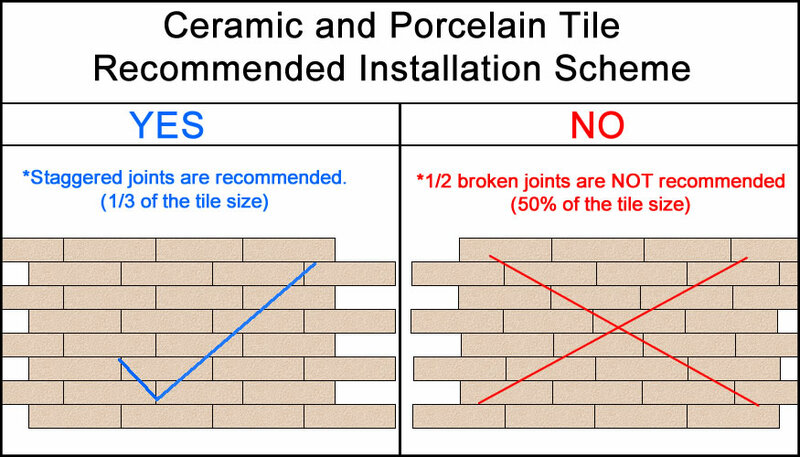 We recommend you to do not use any harsh abrasives, such as scouring powder, as these cleansers may scratch and damage the tile’s surface. 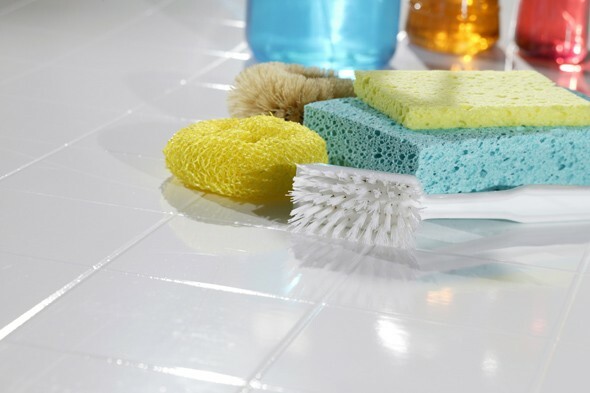 The cleanser must be suitable for cleaning tiles. You can use chlorine bleach and water to remove any dirt present. Before making this mixture, be sure that you ventilate the environment that you will be working. 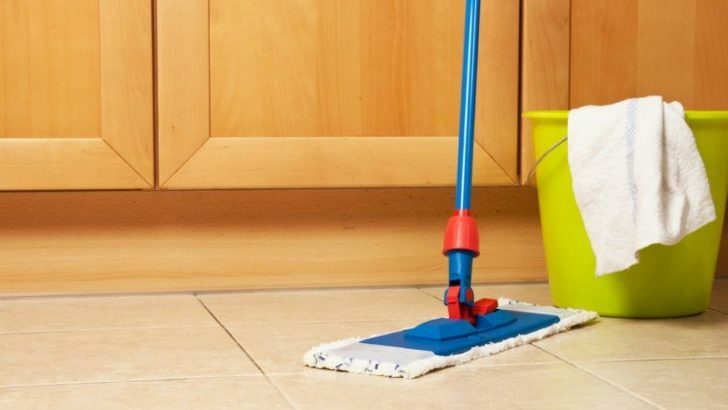 Additionally, we advice you to place strong rubber gloves on your hands especially if you will be cleaning walled surfaces.